A brilliant concert took place on Saturday 21st March in St Fachtna’s Cathedral, Rosscarbery, County Cork. Mícheál Ó Súilleabháin and the Carolan Quartet played to a packed audience. 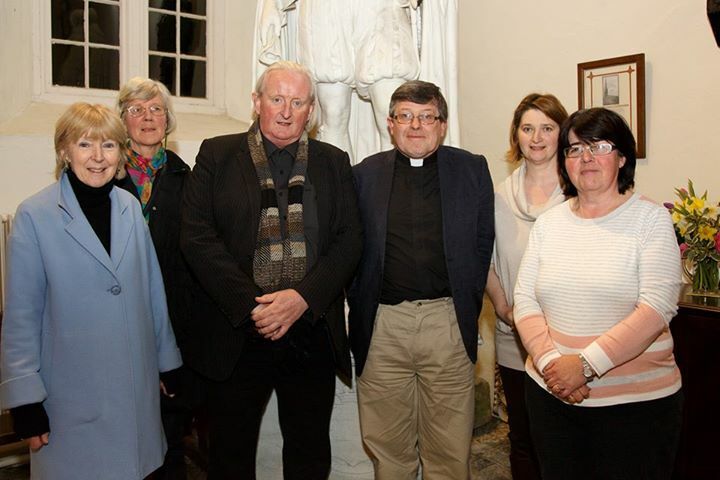 The event was organised to raise funds for the continuing restoration of Christ Church, Glandore. The organising committee with Mícheál Ó Súilleabháin. This entry was posted in Cathedral, Diocese, Fund-Raising, Parish News. Bookmark the permalink.